As one door closes, another opens. In this case, as we’re relocating, you’ll be the ones benefiting from our move! Mark your calendars, ladies. 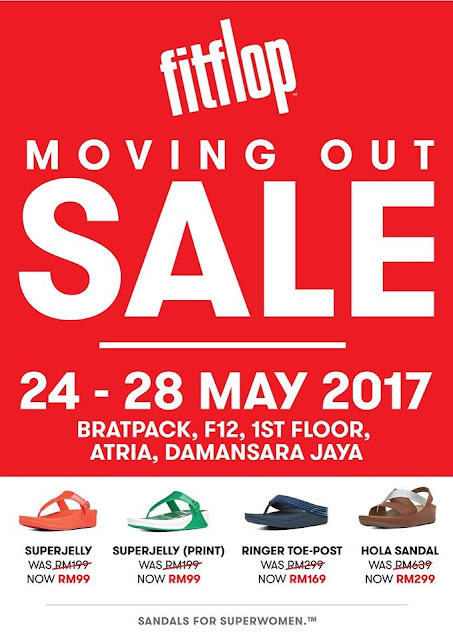 Drop by from 24-28 May to get the best in-store discounts that we have to offer. Venue: Bratpack, F12, 1st Floor, Atria, Damansara Jaya.